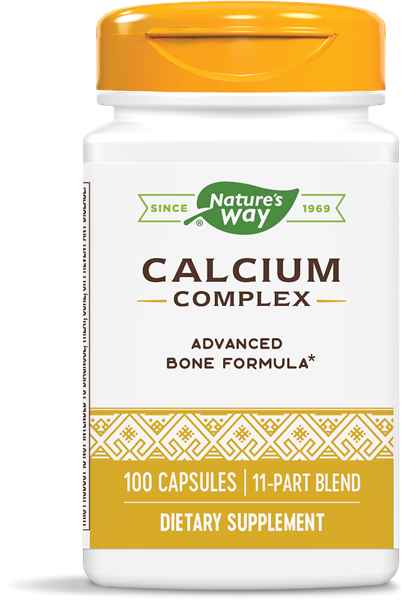 Calcium Complex Bone Formula / 100 Caps - Nature's Way®. Calcium Complex helps maintain normal bone density and development. * Synergistic key minerals and trace elements to optimize absorption.